Psychotherapy is a process in which the patient explores his or her internal processes (e.g., thoughts and feelings) and behaviors (i.e. overt and covert) with the guidance of the psychotherapist. Doing this kind of work requires patience, it requires vulnerability, and most of all, it requires an open and curious heart and mind. Dr. Grant's philosophy is that you get out of psychotherapy what effort and time you are willing to put into it. 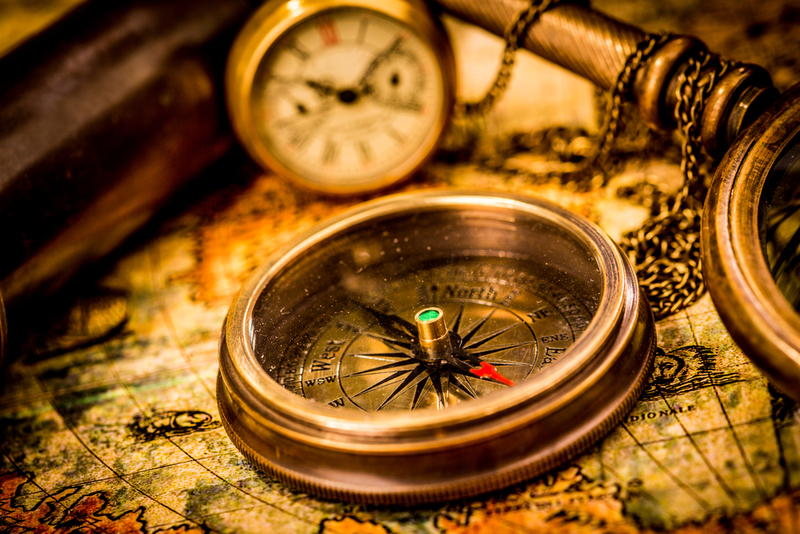 Metaphorically as your compass, Dr. Grant guides his patients in making the connections as to the road blocks that continue to get in the way of living a more satisfying and fulfilling life. And inherent in this process is how to remove these blocks. Dr. Grant firmly believes in the saying that "Life is a journey and only you hold the map." Know that whatever maps you have we will navigate together. If you are new to psychotherapy, check out the following link on 'Psychotherapy' by the Mayo Clinic. Dr. Grant views his patients from a biopsychosocial perspective. To understand our suffering, it is important to not only understand the psychological component, but also the biological and the sociocultural underpinnings to our current problems. Dr. Grant tends to favor a psychodynamic orientation to treatment. From this perspective, it is important to explore past relationships and early life experiences and how these relationships and experiences were internalized to affect our current perceptions of and relationship(s) to - the self, others, and the world. Soren Kierkegaard said it best that "Life must be understood backwards. But, it must be lived forward." To gain a better understanding of psychodynamic psychotherapy, the following article by Shedler (2010) on Psychodynamic Psychotherapy highlights the efficacy of psychodynamic psychotherapy and the features (i.e. processes and techniques) that sets it apart from other forms of therapy.